You want your toddler to eat veggies, but are you doing something that might actually make them eat less? When I ask moms the number one thing they wish their toddler would eat, but doesn’t — the thing I hear 99% of the time is VEGGIES. Moms know that veggies are nutrient powerhouses, and they want their little ones to get all of the good stuff that’s in there. Here is the problem: this doesn’t teach your kid to actually like veggies. In fact, it teaches them the exact opposite. They learn that veggies are something to suffer through. Veggies are just a chore, or something they have to get over with before they can have something better. If you’ve fallen into doing this, give yourself permission to stop. Because it doesn’t actually work. All it does is give you the feeling that you checked a box – your child ate a bite of vegetables. But that doesn’t teach them to like veggies! Your job is fairly simple. You need to switch from an approach of forcing or pressuring, and create an environment that’s conducive to exploration. This might sound a little “out there” but it’s the best way to cultivate lifelong veggie lovers. You don’t want your kid to spend their whole life feeling like veggies are something they have to force themselves to eat. Most adults who were forced to eat a food as a child say that they won’t eat that food today. So “just a bite” of veggies today could mean they don’t eat that vegetable for the rest of their life, if it becomes a power struggle and stressful experience getting them to eat that one bite. Do not tell them they have to eat it. This means that you don’t tell them to eat it, or try it. Put zero pressure on them at all to eat it. Serve vegetables as often as you can (aim for at least lunch and dinner), but do not say anything about it. Don’t even ask, “do you want to try your carrots?” Don’t say, “you haven’t eaten any carrots” or “there are still carrots left on your plate.” A lot of times our body language when we say these things shows disapproval or disappointment. We want to avoid any of that. Make veggies fun. I asked on Instagram what you do to make veggies fun in your house, and got so many great suggestions! Check out the ideas below. Be patient. This approach is designed to get them to eat veggies when they’re ready- and that likely will not be today (though you never know!). But to me, it’s more important to teach your kids to eventually like veggies, than to get them to eat one bite today. Have them pretend to “teach” others how to eat veggies. A mom said her daughters, 5 and 3, pretended to film a YouTube tutorial on how to eat your veggies and scarfed their veggies down. Pretend like you’re going to eat theirs in a playful way, or say, “mine!” They usually think it’s funny and sometimes will want to try it if they see you going to eat it. Another mom says she will make a big deal about saying, “this is MY food” and her toddler steals it from her fork, then she does a big showy, “oh shucks! You got my food!” She said he laughs so much and has eaten entire meals that way. Talk about an animal that might eat that food, then pretend to eat like that animal. “Let’s munch our carrots like a bunny! Lots of families said they pretend broccoli is trees. “Cheers” the food- this mom said she puts a piece of the food on her fork, has her daughter take the same on hers, and as they touch them they say, “cheers!” and the mom will eat it and show her daughter how yummy it is. Have kids pretend to be a fish and go “fishing”- the food is the bait, and they are the fish! Pretend to press “play” and “pause” buttons (like freeze dancing) – this mom said he son thinks it’s so funny when he pauses with his fork halfway to his mouth, or is about to take a bite. Any sort of counting game for toddlers who are a little older can get them more interested. 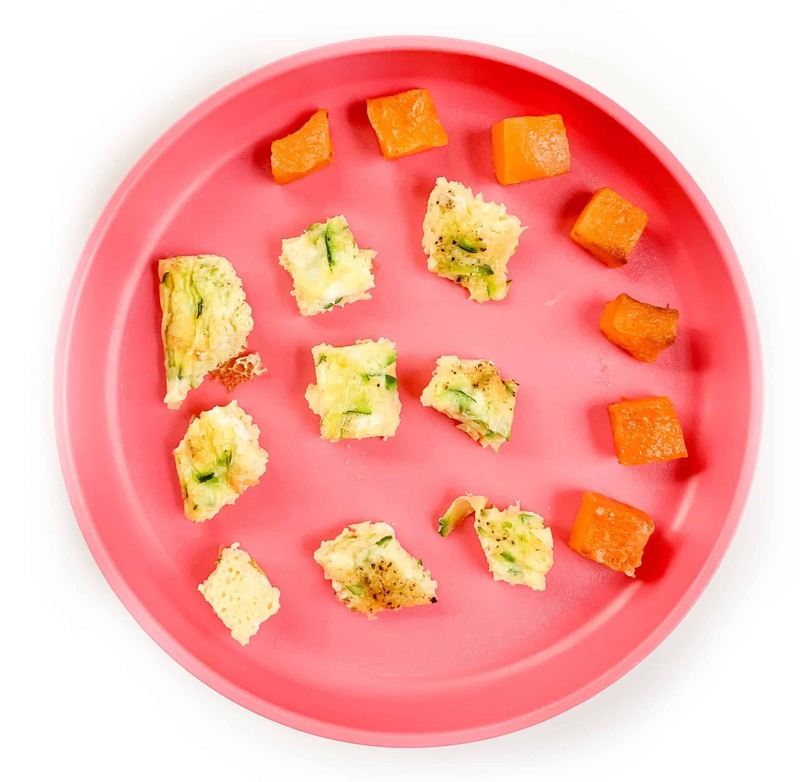 Make sure to save this post so you can pull it up at mealtime and find an easy way to make veggies more fun! And if you happen to have an avocado-unsure little one…you HAVE to try this pudding. It is amazing and a great way to introduce them to the creamy deliciousness of avocado!